CRISPR-Cas9 is a gene-editing technique adapted from a self-defense mechanism in prokaryotic cells which disables foreign genetic material. The technique was first described in a 2012 Science paper by Jennifer Doudna, Ph.D., of the UC Berkeley and Emmanuelle Charpentier, Ph.D., then of Umeå University in Sweden, now at the Max Planck Institute in Berlin. Shortly after, Feng Zhang, Ph.D., an MIT molecular biologist at the Broad Institute adapted the technique to eukaryotic cells. The Broad filed and was granted patents for Dr. Zhang’s invention despite the UC’s pending broader patent claiming ownership over CRISPR-Cas9 in both prokaryotic and eukaryotic cells. The UC filed an appeal claiming the PTAB used unreasonably high standards to determine obviousness and the expectation of success of the invention. At the U.S. Court of Appeals hearing it rested on the UC’s attorney Donald Verrilli Jr. to convince the three-judge panel the legal error of the PTAB’s decision. Verrilli opened by reviewing the ease and speed with which six research labs using conventional techniques were able to adapt CRISPR to eukaryotic cells. Proof, Verrilli claimed, of the obviousness of the application. But the court quickly turned to the issue of inventor statements and what the expectations of scientists were at the time. Quoting contemporaneous statements from scientists expressing frustration, doubt, and surprise with respect to their CRISPR research, the court pushed back at Verrilli’s point. In the future, when it comes to potentially lucrative discoveries, researchers may find themselves exercising more caution in how they discuss, both publicly, and privately expectations surrounding their own or their colleagues’ research. Circling back to expectation of success Verrilli insisted that the use of contemporary “off the shelf” techniques such as codon optimization, and RNA and protein nucleus targeting without the apparent belief by researchers at the time that such techniques needed to be adapted was indicative of the scientists’ expectation of success. That the PTAB chose to overlook this was a clear legal error. The court did not appear to buy this line of reasoning. Referencing the development of riboswitches Judge Moore contested Vercelli’s claim, taking the time to explain how inventors approach a problem. “Do you know what they did with riboswitches? I’ll tell you because I know you don’t. They started with conventional techniques. And guess what — they didn’t work. It took years of innovation. That is how science works, Mr Verrelli. You start with conventional techniques and then when they don’t work you spend the time, energy and money coming up with the new technique. It may be some time before the federal courts make a final decision, but however the court decides will impact the progress of research and the potential monetary gains. Should both the UC and the Broad keep their patents it could be more difficult to bring CRISPR-based drugs and tools to market. Interested companies would need to acquire licensing from both entities, and royalties or entitlements would likely be split between the UC and the Broad Institute. In the case of pharmaceuticals, the increased cost from licensing fees would inevitably be passed on to patients. Compounding matters, unlike traditional drug treatments which are administered repeatedly, gene-based therapies are typically a permanent solution. Thus, drug companies would have to recoup their R&D costs in a single treatment event, rather than over the course of a patient’s lifetime. Alternatively, should one side, for example the Broad, must relinquish their patent, both the Broad Institute and any company licensing through the Broad could lose venture capitalist support and drug development could be delayed. 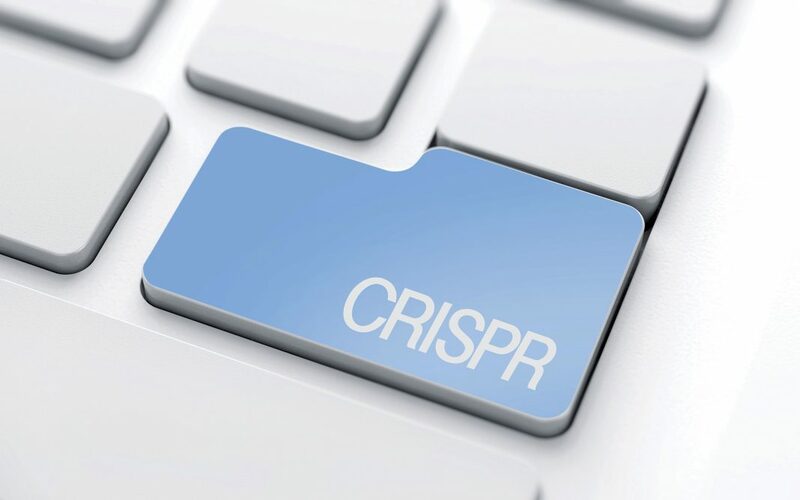 Further complicating matters is the European Patent Office’s decision to revoke some of the Broad’s patents adding yet another obstacle for international companies interested in CRISPR. In the meantime, CRISPR research continues full speed ahead, and the pending fall out of this complicated patent matter grows.